Virendra Chaudhari has been working in the area of technology-led solutions for Manufacturing Excellence for over 21+ years. His technology led solutions sales to experience spans across cutting edge technologies like e.g. 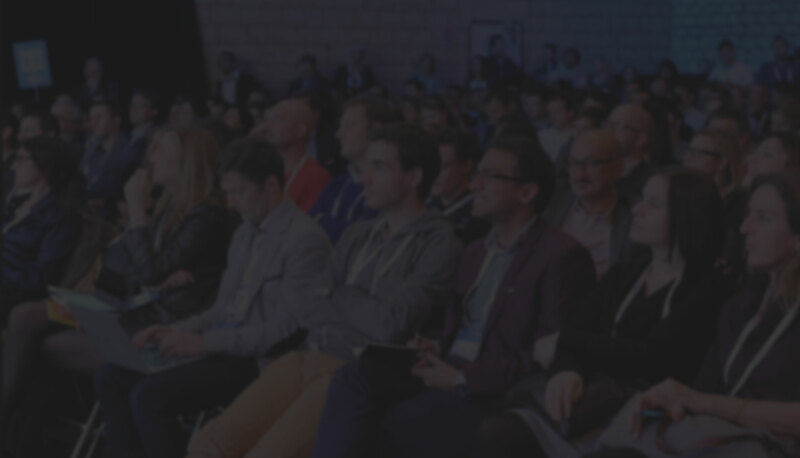 Industry 4.0, IIoT, AA (Predictive), Cognitive, AI, Digital Twin, Connected Field Service etc. & across enterprise mfg. systems hierarchy. e.g. EMI/ERP/CRM/SCM/PLM/MoM/MES etc. 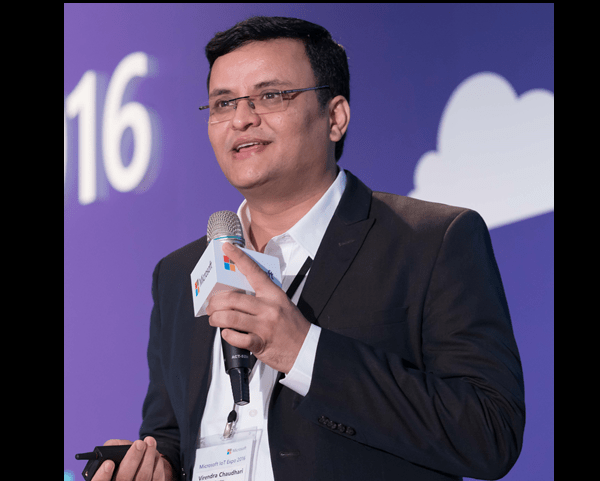 At Microsoft, Virendra takes care of India IoT business as Intelligent Cloud – IoT Global Black Belt / Sr. Solution Specialist and acts as a Manufacturing SME for Asia; Virendra did manage Asia IoT business as Asia Time Zone Lead (India/Japan/Australia/GCR/SEAK) as his stretched assignment. He started his career at Microsoft as Sr Industry Market Development Manager (Sr. IMDM) wherein he used to take care of cutting-edge technology Manufacturing Industry solutions business and manage ISV/SI partner ecosystem/alliances. Virendra has been at key leadership positions with various organizations like TCS, Wipro Technologies, ITC Infotech, Emerson Process Management (Germany) etc. and mentored various manufacturing solution practices. Virendra has been on advisory board of Industrial IoT partner Precimetrix adding value & providing guidance to the management team as the company continues to focus on strong growth & creating value for its customers & partners.”. He has been an eminent speaker at various industry forums like “Confederation Of Indian Industries, CII”, “Hannover Messe, Germany”, “IoT Expo, Taiwan”, “Design Engg & Mfg. Expo, Japan” etc. Virendra has acquired “INSEAD–Business Model Innovation & Business Strategy & Financial Acumen” Certifications & has a bachelor of Instrumentation & Control degree from the College Of Engg. Pune University, India.